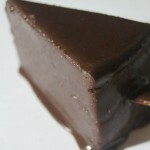 A decadent dessert recipe from our friends at Low Carb Central! Mix almond meal, brown sugar and 6 tablespoons butter together until crumbly. Pour into a cake pan and press into bottom of pan to form a crust. Dip fingers into remaining butter while pressing almond meal down. This will help to really compact the almond meal. 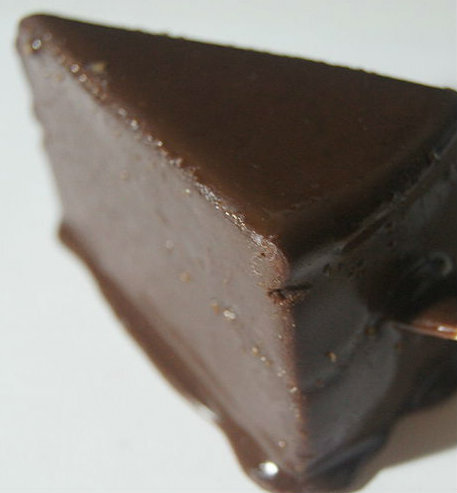 Place pan in the fridge will preparing the cake part of the recipe. Whisk cream cheese and heavy cream together until fluffy. Add condensed milk, cocoa powder and vanilla. Stir well. Mix gelatin with hot water and stir well until dissolved. Add this to the cream cheese mix. Pour cream cheese mix over the almond meal crust, distribute evenly and place in fridge to set. This should take a couple of hours. Dust with more cocoa on top and serve.